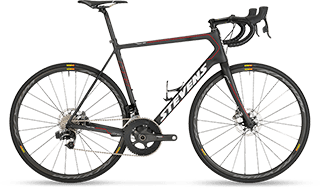 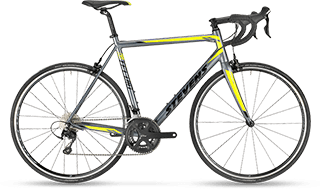 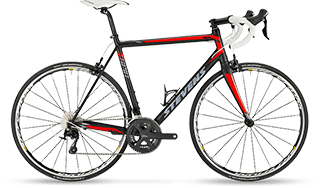 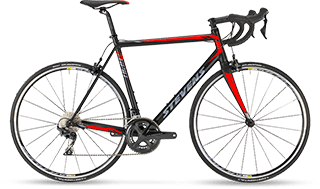 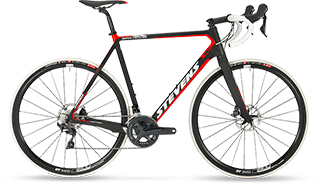 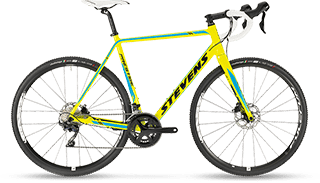 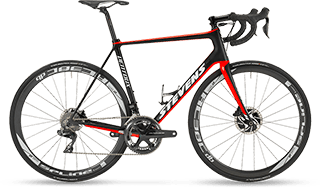 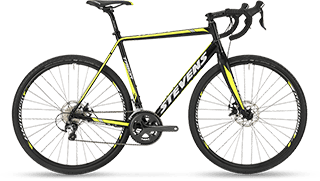 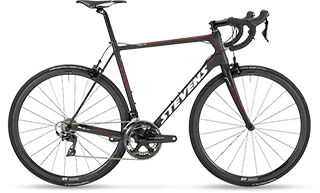 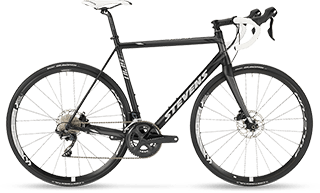 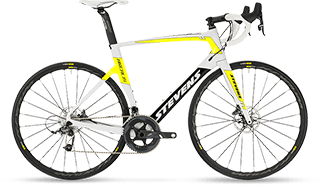 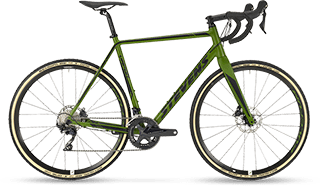 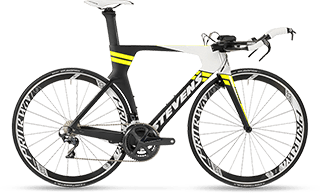 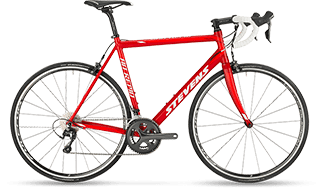 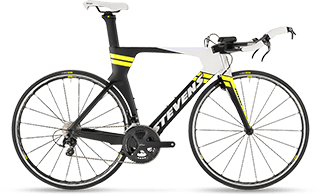 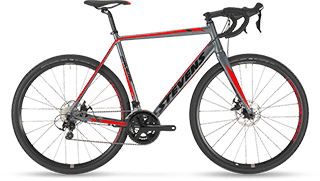 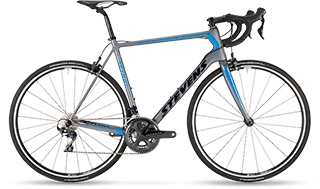 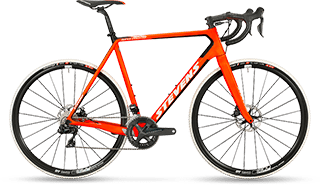 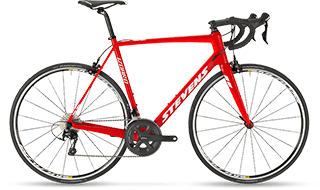 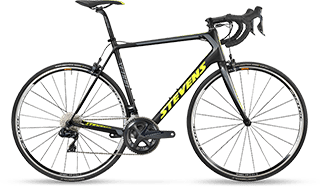 Here you find real classics of STEVENS - with all the virtues which made us a premium road bike manufacturer: 100% race ready. 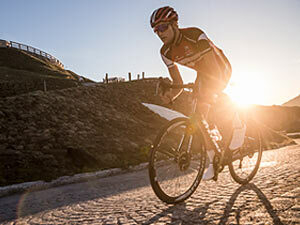 Impeccably equipped. 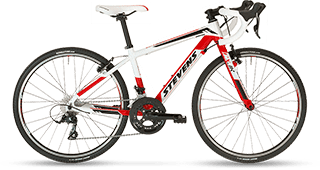 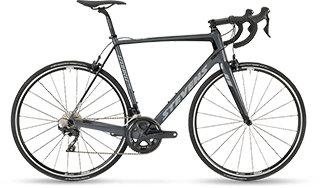 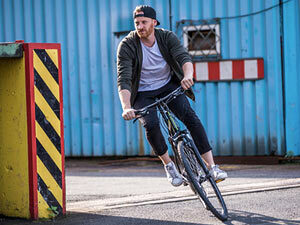 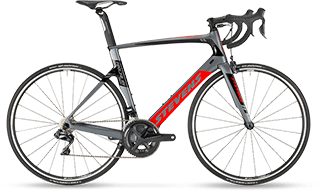 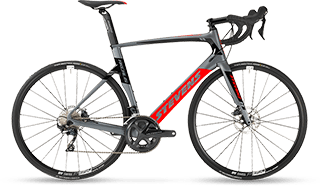 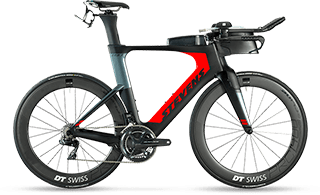 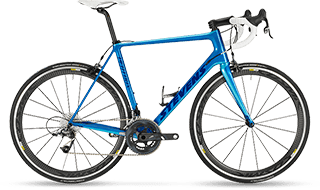 State-of-the-art aluminium frames, combining robust durability with delicate riding characteristics.